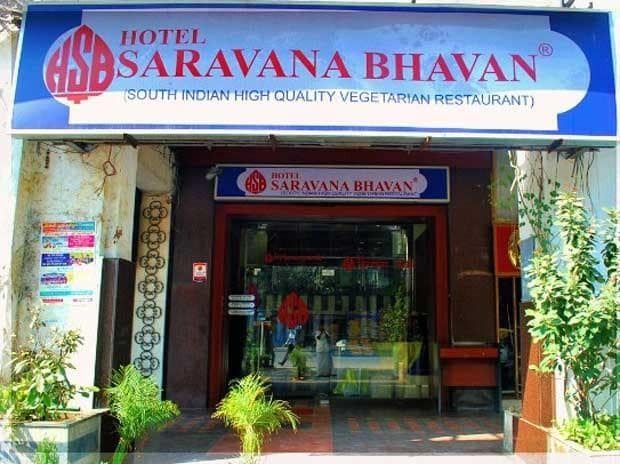 The Income Tax Department Thursday conducted searches at over two dozen premises of popular hotel and restaurant chains in Tamil Nadu on charges of alleged tax evasion, officials said. These hotels serve some of the best south Indian delicacies, including cakes, pastries and sweets that are even shipped abroad, a senior official said. The officials added that the department is looking into allegations of suppression of income by these groups by various means and hence decided to conduct searches and obtain further evidences.